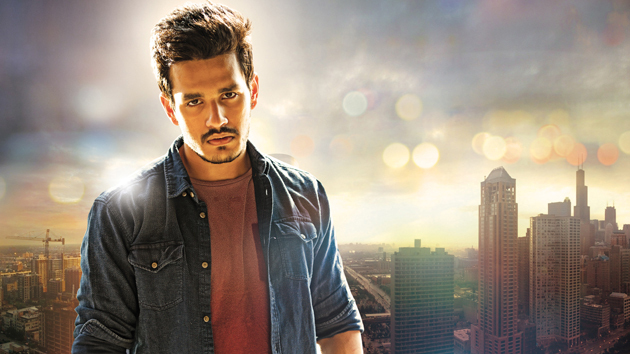 It has been three months since Akkineni Akhil's second film started. They are also sequences of canning actions. Every time there's a young hero movie ... they should have imagined romantic scenes to this day. But this film has not yet reached this stage. The reason is simple ... the filmmakers have not yet finalized the heroine. There was talk in the past that they approached Alia Bhatt but that she did not accept the offer. They tried to correct in Megha Akash who is currently working on "LIE" of Nithiin. But there is no confirmation from the Akhil or Megha Akash team. Why do the heroines reject the Akhil film offer? The buzz says that the screen time of the heroine is very much less ... this is the reason why several heroines have rejected it. The hero character will look for the heroine until the end according to the buzz. In such a scenario, the heroine will not have direct presence in the film until the apogee, except in dream songs. It seems similar to the novel Yandamoori Vennello Adapilla. Although several films have been made like this, Vikram Kumar must have mixed it with an exciting element. Then, Vikram plans to cast a new face like a heroine.